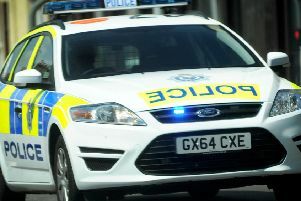 The A259 in Hastings has reopened following an accident earlier today. According to traffic reports the accident happened on the A259 Rye Road near the B2093 Old London Road. Queueing traffic was reported due to the accident.